Organisers of this year’s fbe East Midlands Awards have announced that Maggie’s Nottingham will be its chosen charity for the 2018 Chairman’s Awards Dinner. Taking place on Thursday 4th October, the black-tie event is being held at the Albert Hall, Nottingham, and is a firm favourite on the East Midlands construction and development calendar. Tickets for the dinner and awards night are now on sale, with nominations also being invited for four award categories - Residential, Non-Residential, Regeneration and Rising Star Awards. One scheme will also be crowned the overall winner. Entries from projects and individuals across Derbyshire, Leicestershire, Lincolnshire and Nottinghamshire are eligible for submission. 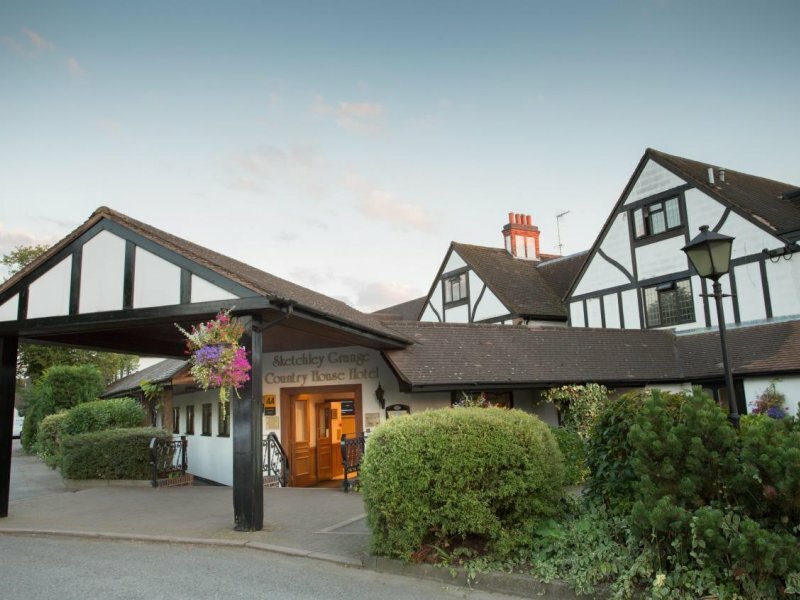 “Maggie’s Nottingham offers professional support for those with cancer and their loved ones, and we are delighted to be supporting such a worthwhile cause at this year’s fbe East Midlands Chairman’s Awards Dinner,” said Emma Atkins, regional chairman of the fbe East Midlands. Tickets for the awards dinner, taking place from 7pm at the Albert Hall, North Circus Street, on 4th October, are on sale priced £60 for fbe members, £70 for non-members, with a table of ten costing £650. “The event is a popular night on the East Midlands’ construction and development sector calendar and in previous years it has sold out well in advance, so we do advise early booking online,” added Emma, practice & business development manager at architects Maber. 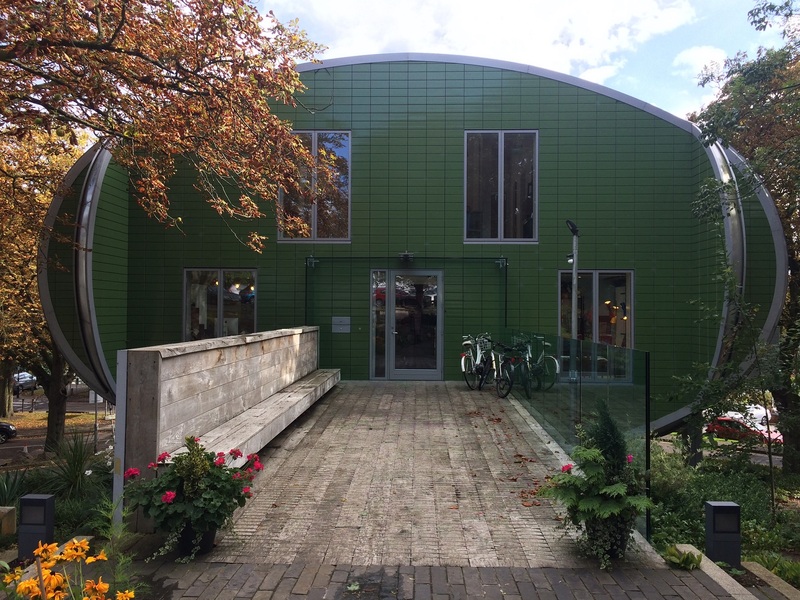 Based in the grounds of Nottingham City Hospital, the Maggie’s Centre is a warm and welcoming place, with professional staff on hand, offering a programme of support that has been shown to improve both physical and emotional wellbeing. It provides free practical, emotional and social support to people with cancer and their family and friends, following the ideas about cancer care originally laid out by Maggie Keswick Jencks. “We are delighted to have been chosen as the charity for this year’s Awards. Maggie’s relies entirely on voluntary donations and fund raising so we are really grateful for this support,” said Lauren Alcock, Centre Fundraiser at Maggie’s Nottingham.